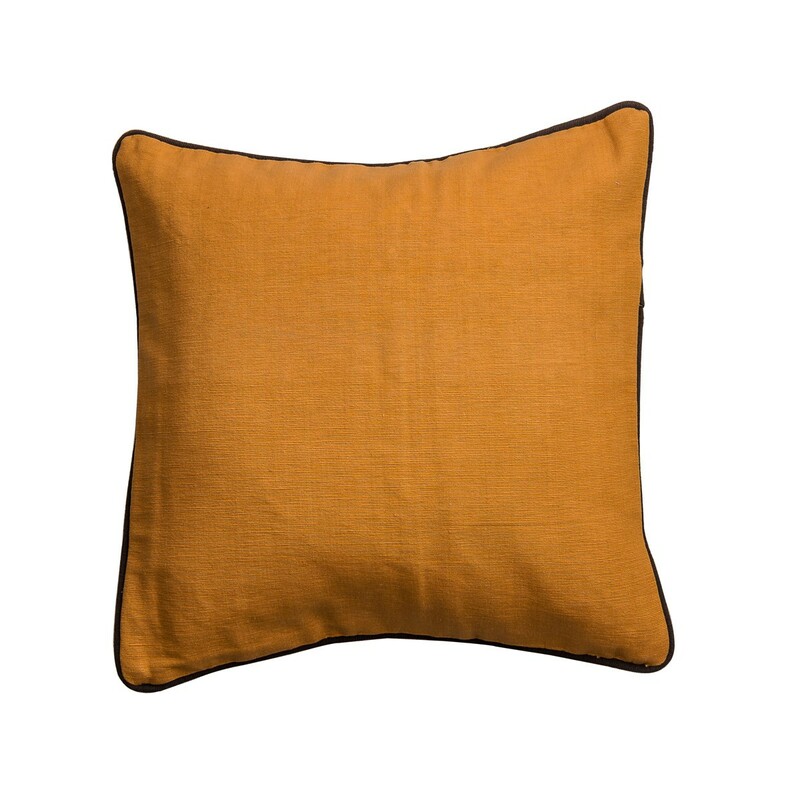 Add personality to your existing home decor with our orange square cushion cover with piping. 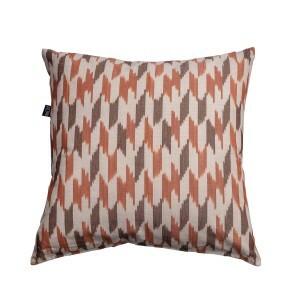 This contemporary decorative cushion cover can be used in your living room or bedroom. Vibrant and bright square orange cushion cover. This cover will be the perfect addition to your bedroom, living room or conservatory. It will match your home decor and will add a unique look to your special room.